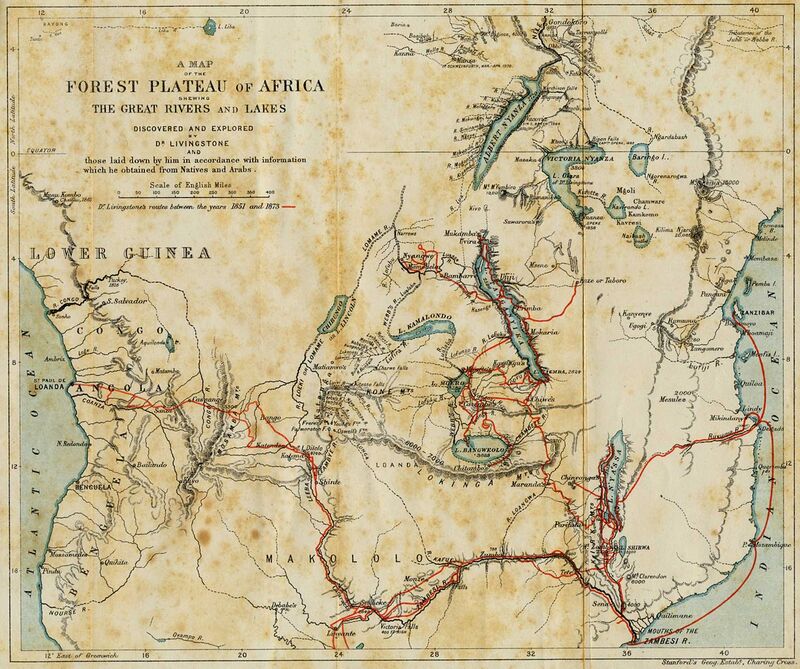 Recently JSTOR has launched Livingstone’s Zambesi Expedition as an example of how the variety of information resources from JSTOR and other web-sites can be brought together and presented in a new way. 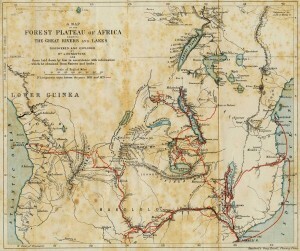 This web-site presents maps, illustrations, books, pamphlets and letters from David Livingstone’s African expedition along the Zambezi and Shire Rivers during 1858-1864, combined with images of the plant collections. Have a look and explore the timeline and the expedition map, on which different events, expedition records, publications and collections are plotted. If you want to know more about the project, read articles in the JSTOR Labs Blog. The aim of JSTOR Labs is to get new ideas off the ground; to seek out new concepts and opportunities, and refine and validate them through research and experimentation. The Journal of the Adelaide Botanic Gardens is available in the JSTOR publication repository, to which most Australian and international Universities and other institutions subscribe (it is also available free-of-charge from DEWNR). This entry was posted in News on 27 July, 2015 by Jürgen.